1- English Conversation is taught by American teachers via skype in the presence of local classroom teachers. 2- We have a computer lab, where the students learn computer skills from early age. 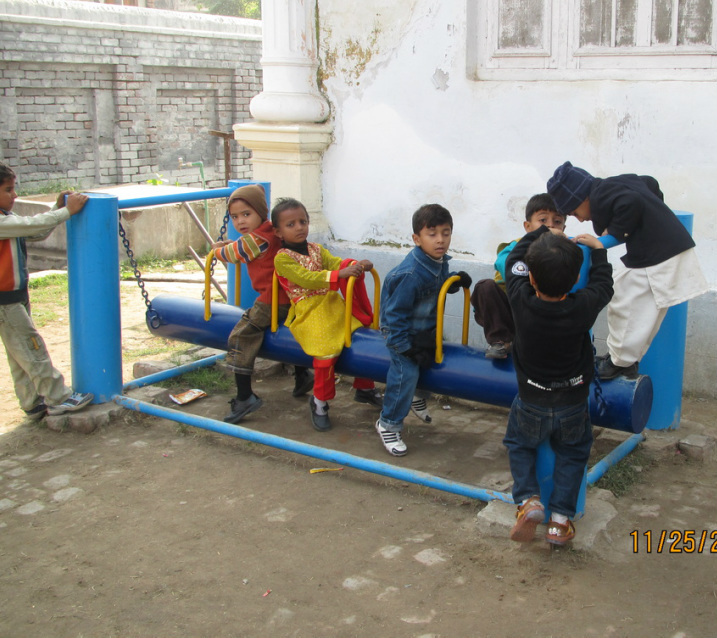 3- A beautiful ground and play area for the students so that they can grow physically in a good open environment. 4- A group of advisors with a rich experience of educating thousands of students in Pakistan and abroad. 6- Foreign qualified administration that brings new research and approach to education and learning. 7- Easily accessible from neighbouring communities. ​8- Undoubtedly the best school in the area. 9- Away from big city hustle and bustle.